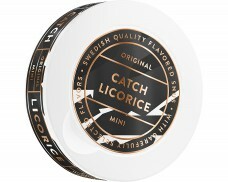 touch of mint with a powerful nic hit for a mini! 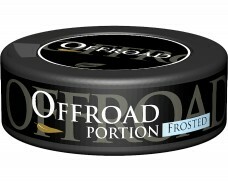 This is a decent snus and has a nice strong mint flavor easy in the lip and is very small but strong. 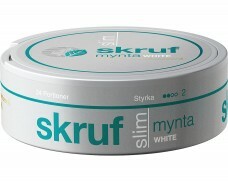 My only complaint is the drip level is high for snus I had to spit more often than I would like but still I liked it and would buy it again. 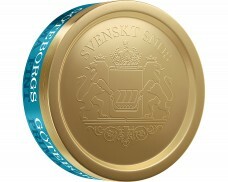 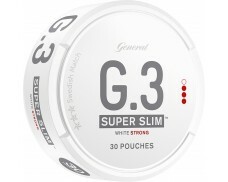 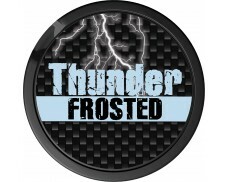 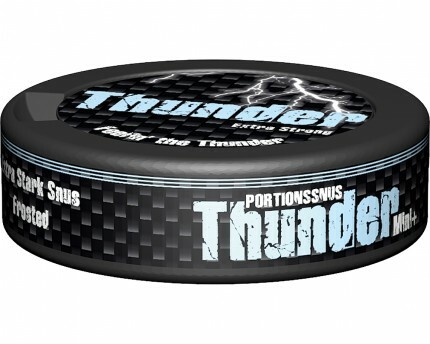 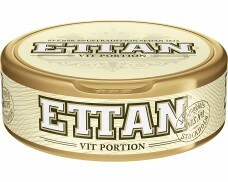 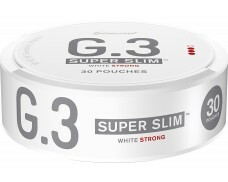 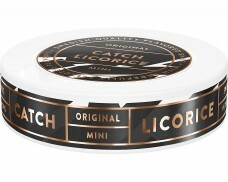 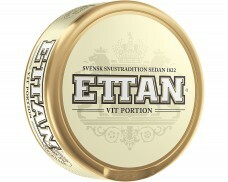 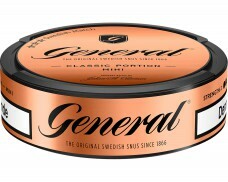 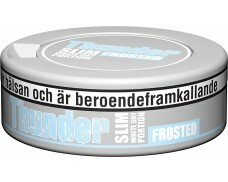 This snus is truly a small portion yet powerful snus with long lasting flavor of Mint or peppermint. 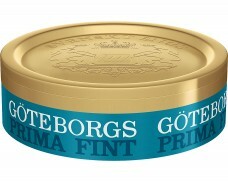 I love it and always is satisfying.